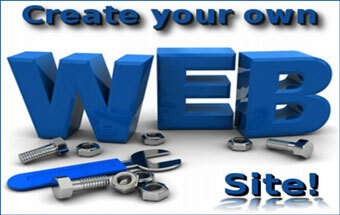 Adobe Cold Fusion provides developers with incredible tools for designing rich Web applications. 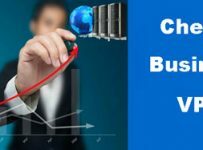 To get the most punch from your Adobe Cold Fusion efforts, you should choose a VPS option crafted with serious developers in mind. Cold Fusion scripting can be an innovative way to get the features you would expect from languages like ASP, JSP and PHP. Despite its versatility, its structure is comfortable and familiar to developers who are used to working with Hypertext Markup Language. Naturally, not every hosting company provides cheap Cold Fusion VPS options. However, the market for developer-focused hosting is continuing to grow. VPS provides all the security and reliability you need while working on important projects. Although Cold Fusion can be run in Windows or Linux environments, the most inexpensive hosting options are Linux-based. Veer towards Windows only if you need ASP or another special Microsoft technology. Haven’t heard of Arvixe? This Web host takes the security and stability of hosted sites seriously, incorporating high-level protection against Distributed Denial of Service and other hacking attacks. 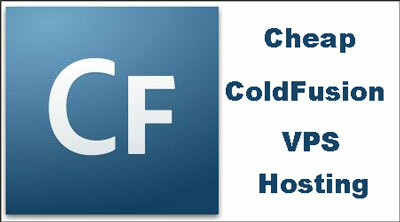 It also provides cheap Cold Fusion VPS hosting for a great price. Arvixe offers unlimited data transfer for the majority of sites, which makes its VPS even more appealing. If your users are overseas, you can choose a Europe-based location for your server. VPS customers can also get a free SSL certificate for secure encryption. Although Cold Fusion support isn’t provided as a native feature of MyHosting VPS, many developers find the cost of the upgrade is more than worth it. Cold Fusion support, a part of the MyHosting “Plesk Power Pack,” comes with a variety of other useful features. MyHosting is a long-standing VPS provider with a solid history of stable hardware and quality support. It has been closely involved with Microsoft for years, with Gold Partner credentials that can make the difference in a smooth Windows-based hosting experience. Host Gator may not be the first host on your mind when you think of Cold Fusion. However, if you’re an experienced Cold Fusion user who can install it yourself and doesn’t need a lot of support, you can get some of the best deals on Cold Fusion hosting with the Gator. Only VPS users get to enjoy Cold Fusion at Host Gator. A variety of VPS price options means you can get Cold Fusion running for only a few dollars a month. However, bear in mind that speed and availability issues are not unknown for Host Gator customers.